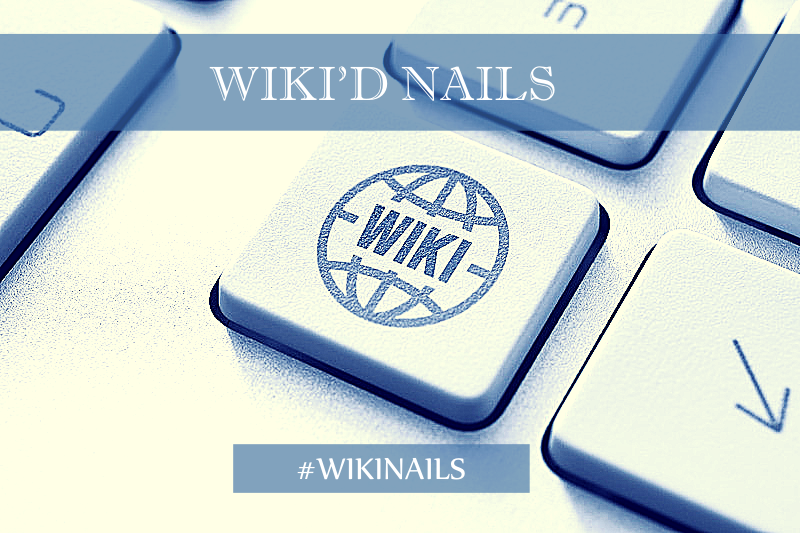 Welcome to the Wiki’d Nails challenge hub page. This is a ten-week challenge, running from May to July 2015. 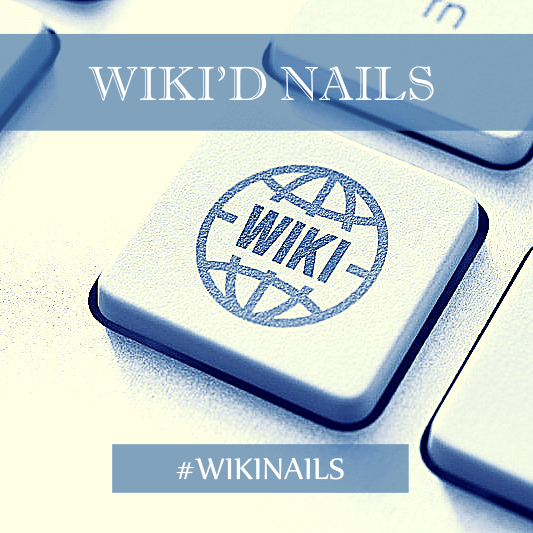 We take our inspiration for our nail art from articles on Wikipedia. 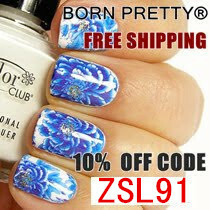 We post every Thursday, and these are the manicures created. 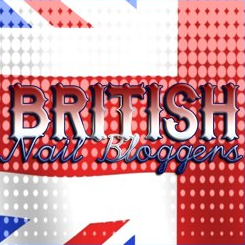 You can also view all of the nails tagged with the Instagram #WIKINAILS tag.